Question: Shingle Roof Repair or Replacement? As a homeowner in the Sacramento area, you may feel unsure if you need a full roof replacement, or if you can get by with shingle roof repair. Perhaps you are concerned that a reputable contractor, like Straight Line Roofing & Construction, will not want to bother with a small job. Or, maybe you are concerned that a small repair might uncover a bigger issue. At Straight Line Construction, we are proud of our reputation for honesty, reliability and integrity. We will thoroughly inspect your roof, and give you an honest evaluation. If the life of your roof can be extended with roof repair alone, that is what we will do. If your roof is beyond its life expectancy, we will offer solution for roof replacement that will fit your style and budget needs. There are a few things that will help you determine if you can squeak out a few more years or not. Here are some ways to decide between shingle roof repair and shingle roof replacement. If you are still unsure, trust the experts at Straight Line to help you determine what is best for your home. Shingle roofs do not last forever. 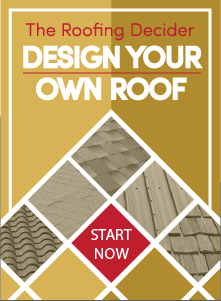 While they are the least expensive roof material at initial installation, they are not the least expensive, or the most durable, over time. A typical shingle roof lasts 15 to 20 years. If your shingle roof is in that range, you should consider replacement if repair involves multiple issues. Having a frank discussion with a good roofing contractor can set your mind at ease toward either option: a replacement may be in order, or you may squeak by for a few more years with repair. Shingle roof repair may be in order if most of your roof is in good or acceptable shape but some areas, such as those receiving direct sunlight or facing prevailing winds, are more worn. Tabs that lift in a wind, for example, may indicate problems with the starter strip. Hail or tree limbs may hit your roof and damage some individual shingles. 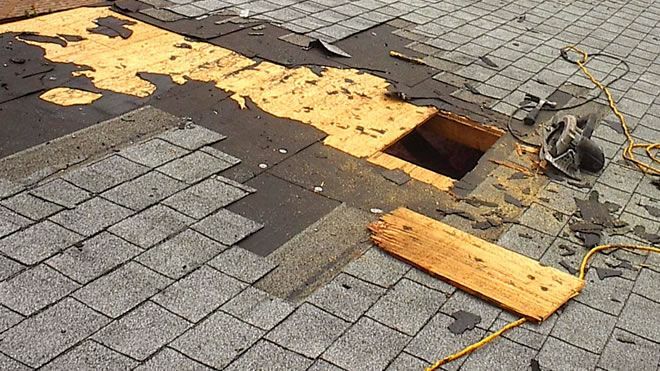 These can be replaced easily if the roof sheathing beneath the shingles is undamaged. If major damage (hurricane winds, wildfire embers) has caused uplift or overall degradation of the shingles, replacement is in order. If you find your gutters filling with shingle granules, your shingles may be beyond repair. Once the granules wash off the asphalt, nature breaks down the asphalt. While shingle roof repair can fix a spot here or there, extensive granule loss is a signal to replace the roof.